The CWC is the hardest challenge of it’s kind. Becoming a Clansman (or Clanswoman) is an honor earned, not given. Three courses! 5K (3.1 Mile Fun Run), 7-10 mile, and 12-17 mile. All courses are Military Style Obstacle Courses. 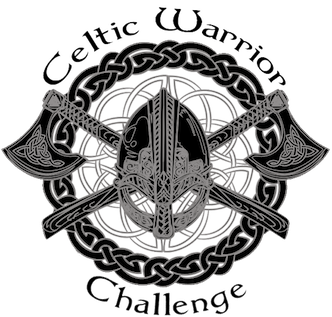 We don't know of any upcoming events for Celtic Warrior Challenge. You can check out our list of past events and reviews below, or if you know of an upcoming race, add it to our calendar!